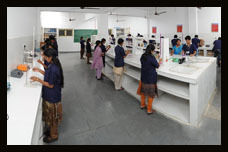 Institute has signed Memorandum of Understanding (MoU) with Microchip Academy. 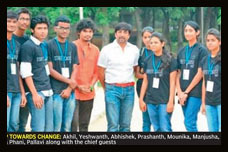 Institute has established ICT Academy Centre of Excellence for Design Powered by Autodesk. 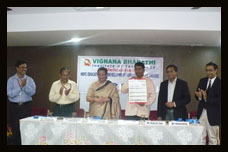 Dr.N.Goutham Rao, Chairman receiving the certificate from Shri.Satya Pal Singh, Minister of State for Human Resource Education. 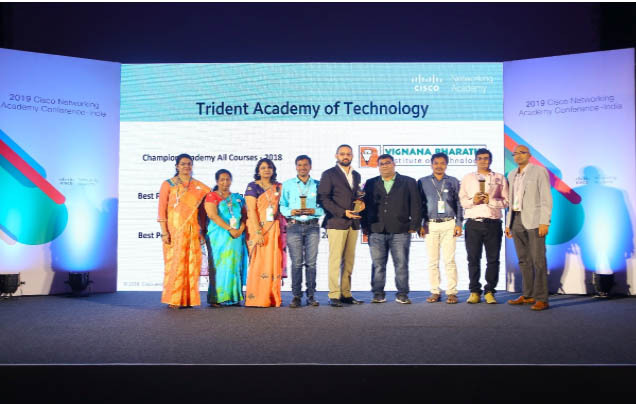 Street Cause VBIT has received Best Division Award by Street Cause Hyderabad Section for the Year 2017-18. 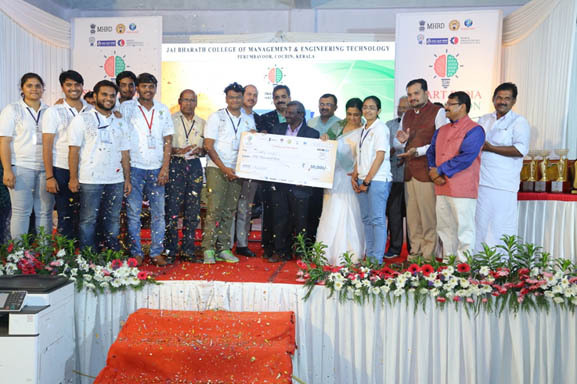 Teams of VBIT students were invited by Government of India to submit their project proposal to convert Ideas into Prototype. 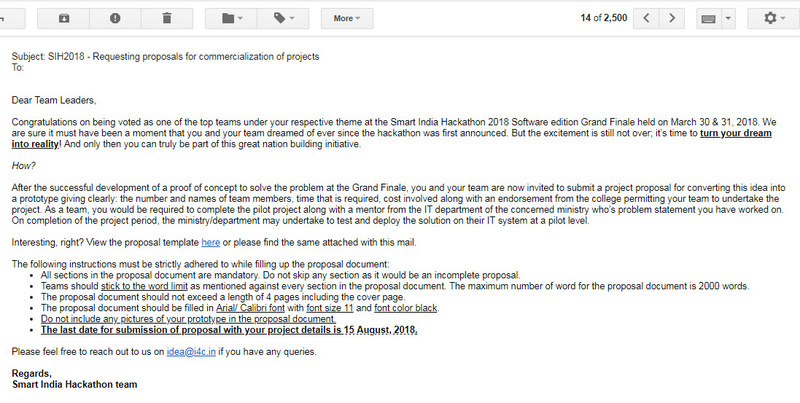 Both the teams have worked on the problem statement given by Govt. of Sikkim (Dept. of Education) & Govt. 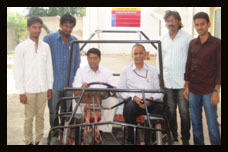 of Rajasthan (Dept. of Water Supply) respectively. 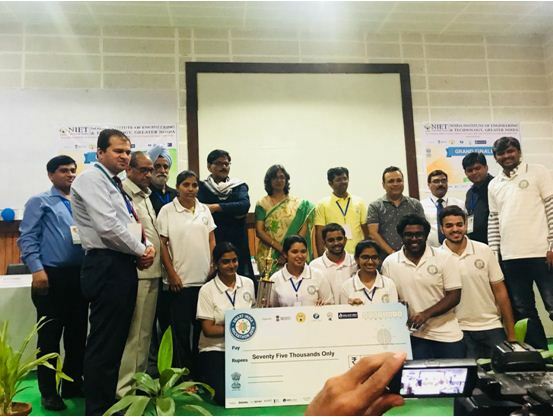 Team of Students (Vishnu Panjala, Sri Nikhil Racha, Hanisha, Jyosthsna, Sri Harsha Pohar, Pravallika) has won 1st Runner up in Smart India Hackathon 2018 organized by Department of MHRD, Govt. 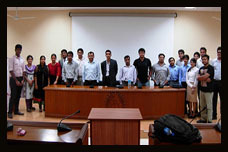 of India & AICTE at Noida Institute of Engineering & Technology, Noida. They worked on problem statement given by Sikkim Govt. 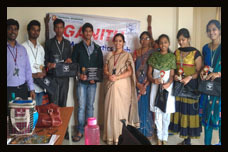 “Connecting student volunteers to various social schemes and programs”. 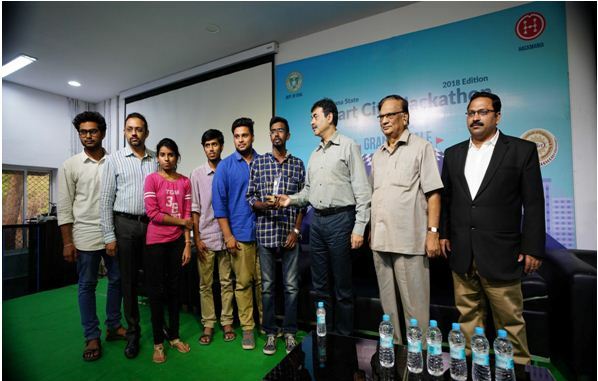 Team of students (Aditya Srikanta sastry, K.L.N.Bhanu Teja, T.ajay Kumar, K.Vaishnavi, K.Akhilendra Kashyap) has won Best Public Choice Award in Smart City Hackathon 2018 organized by Government of Telangana. 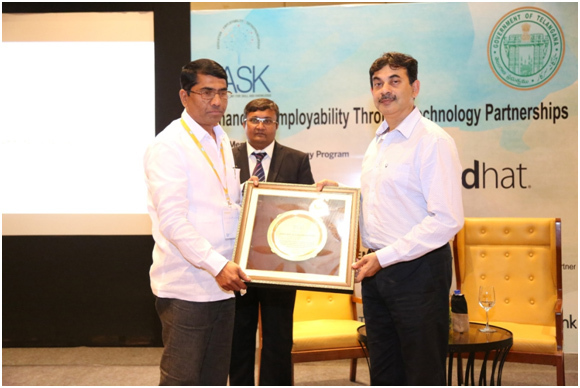 Institute has received prestigious “TASK BEST PERFORMING INSTITUTION” award from Mr. Jayesh Ranjan (IAS) Principal Secretary of the Department of Industries & Commerce (I&C) and Information Technology (IT), Government of Telangana. 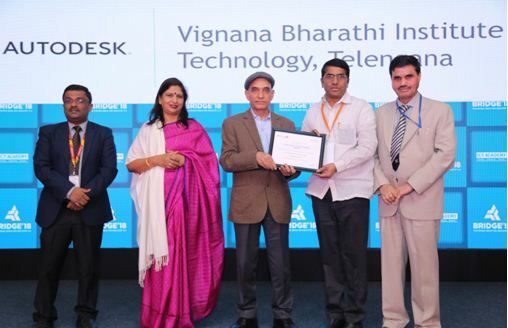 Anil Kumar G, TPO has received “TASK BEST PERFORMING TPO” award from Mr.JayeshRanjan (IAS) Principal Secretary of the Department of Industries & Commerce (I&C) and Information Technology (IT), Government of Telangana. Institute has received grant from All India Council for Technical Education (AICTE) to conduct faculty Development Programme (FDP) on Research Methodology in Management & social sciences using SPSS. Institute has received grant from All India Council for Technical Education (AICTE) under Skill and Personality Development Programme (SPDP)Centre for SC/ST students. 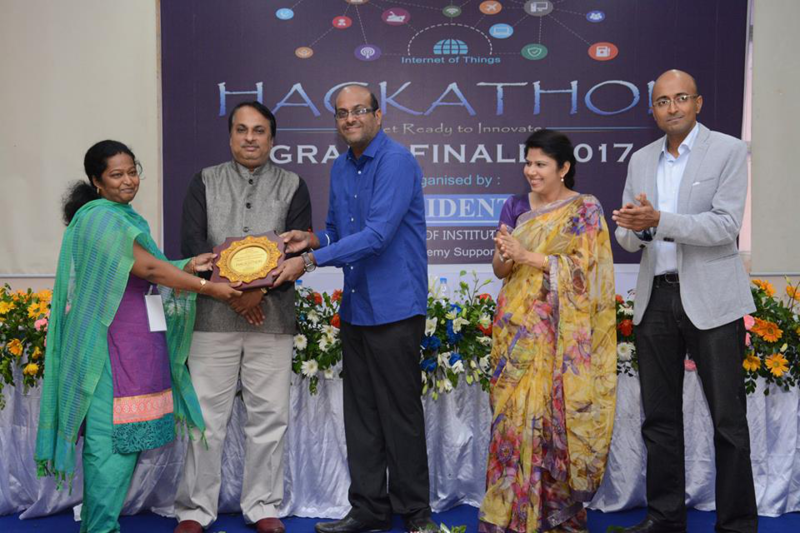 Institute was awarded as Highest Team Idea Submission in Cisco IoT Hackathon which took place in grand finale at Bhuvaneswar, odisha state. 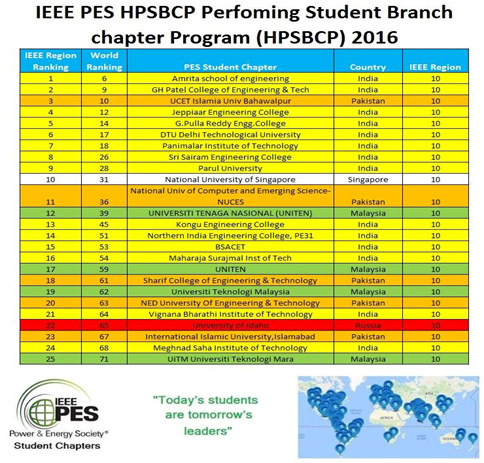 Power & Energy society (PES) of IEEE-VBIT SB has been awarded as High Performing student Branch Chapter Program (HPSBCP) for the year 2016 under Asia-Pacific Region R10. 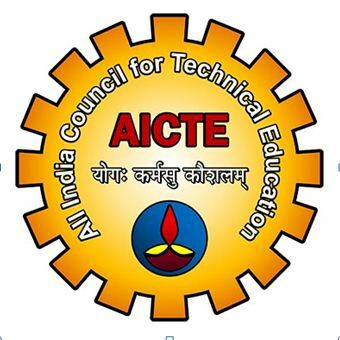 AICTE has approved the institute as a center for Pradhan Manthri Koushal Vikas Yojana (PMKVY) where unemployed youth from near by areas can be trained in 4 vocational disciplines. Indian Space Research Organisation (ISRO) has sanctioned a project titled “A Study of Variations in Total Electron Content (TEC) / Scintillations and Integrated Water Vapour (IWV) using Global Navigation Satellite System (GNSS) Receiver” under RESPOND programme. The duration of the project is three years at a total outlay of Rs. 31.87 lakhs. ISRO has evolved a programme through which financial support is provided for conducting research and development activities related to Space Science, Space Technology and Space Application to academia in India. This programme of Research Sponsored by ISRO is called RESPOND. 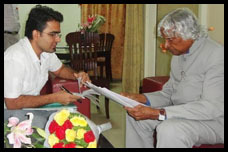 The aim of RESPOND is to encourage quality research in areas of relevance to the Indian space programme. RESPOND (Sponsored Research) programme started in the 1970s aims at encouraging academia to participate and contribute in various space related activities. Under RESPOND; projects are taken up by universities/academic institutions in the areas of relevance to Space Programme. 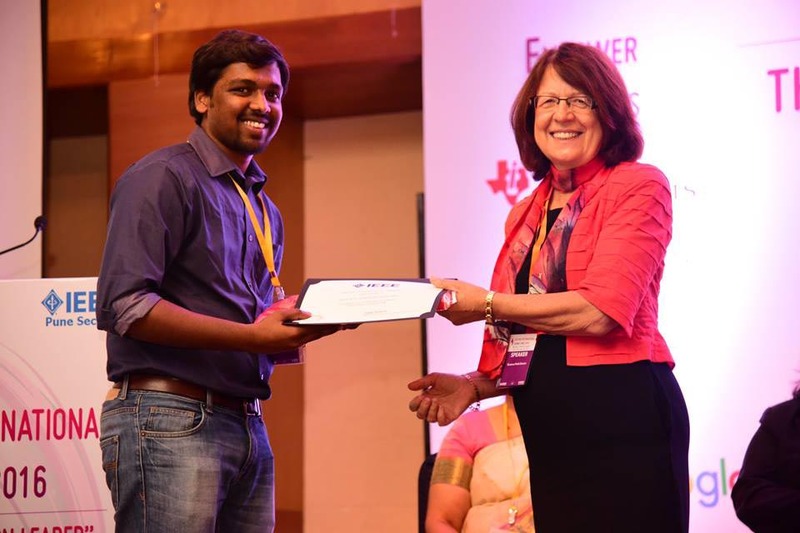 IEEE-VBIT SB Women in Engineering (WIE) Affinity group has received “2015 WIE Student Branch Affinity Group of the Year Award” from IEEE Women in Engineering chair for the academic year 2015-16. 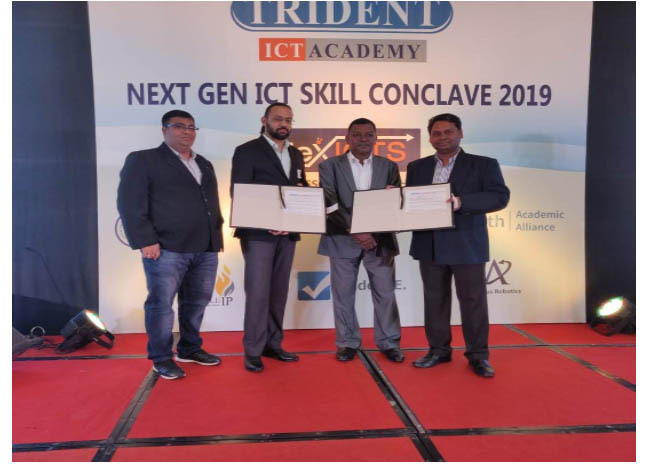 Institute has signed a Memorandum of Understanding (MoU) with SAP Education Partners to provide training on SAP ABAP & MM modules for B.Tech students. 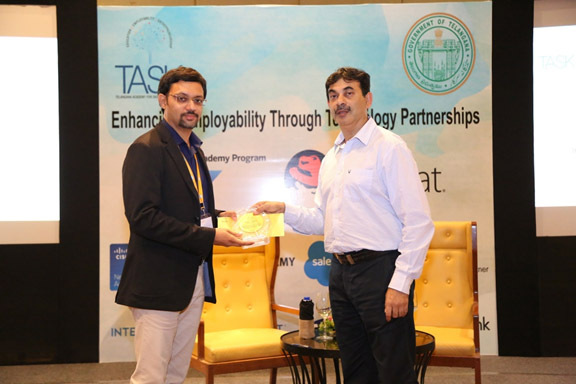 Institute is among the ten organizations selected by TASK, Govt. of Telangana for this training. A two-day Analytical Symposium on Information Assurance (ASIA) in association with NASSCOM & DSCI has been organised by the Departments of CSE & IT on 18th & 19th, March, 2016. 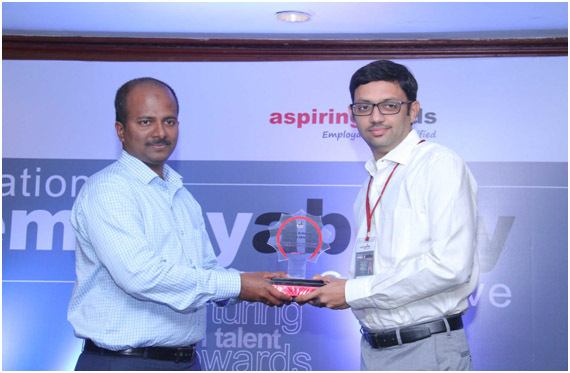 Mr. Srikanth Srinivasan, Regional Director, NASSCOM, graced the occasion as the Guest of Honour while Mr. Patrick Kishore, COO, IDRBST and Mr. Sadagopalan, Director, Ernst & Young India were the Chief Guests for the Inaugural Session. 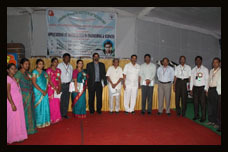 “XXIV Congress of Andhra Pradesh Society for Mathematical Sciences (APSMS) & National Conference on Recent Developments in Mathematical Sciences and their Applications to Science and Technology” was conducted by the Dept.of Mathematics & Humanities and Sciences on 11-13, December, 2015. 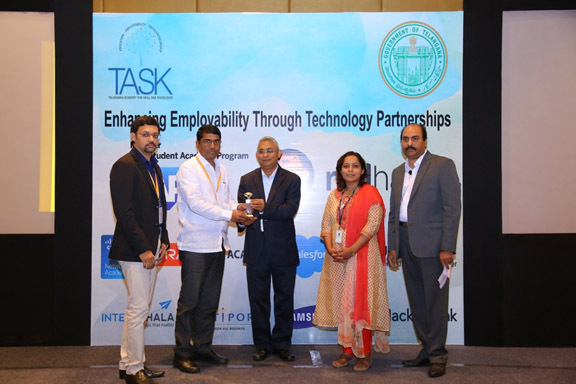 Prof. T. Papireddy, Chairman, Telangana State Council for Higher Education graced the occasion as the chief guest.The conference was sponsored by DRDO,Govt. of India. 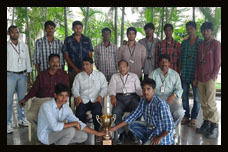 IEEE Student branch of VBIT has been awarded the Exemplary Student Branch prize in the entire Region 10 of the Asia-Pacific. This was announced during the IEEE Region- 10 Congress held in Sri Lanka during 10-15 July, 2015. 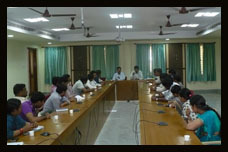 The Department of Science and Technology (DST), Government of India, has sanctioned a project in the field of Space Science to the R& D Center and Department of Computer Science.The project “Stratosphere-Troposphere Coupling through Observations of ozone and water Vapor: Transport effects on the Vertical Distribution of Ozone” is to measure the Ozone and Water Vapour concentration in the Troposphere and Stratosphere (35 km) to estimate Stratosphere-Troposphere exchange (STE). Institute has received Accreditation for 5 years from National Assessment and Accreditation Council (NAAC). 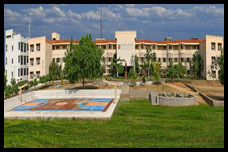 University has recognized the Institute as Research Centre (Ph.D) in Physics (Atmospheric Science). The Recognition is an outcome of Excellent facilities the Institute has created to carry out the research in the said area. 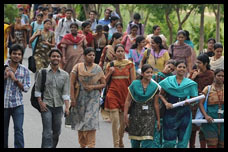 The Ph.D. Programs are affiliated to JNTU, Hyderabad. 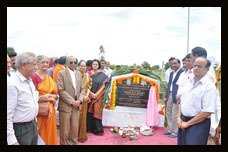 Indian Space Research Organization (ISRO) has identified the Institute as one of the28 locations in the country to establish its Mini Boundary Layer Mast (MBLM) Centre.The system uses advanced high resolution sensors to measure ambient temperature, relative humidity and wind vector at three different levels at 4.0 m, 8.0 m and 14.9 m. In addition to this it will measure rainfall (using a tipping bucket having resolution of 0.5 mm), net incoming solar radiation in long wave and short wave range, atmospheric pressure, soil temperature at seven levels and soil moisture at six levels. 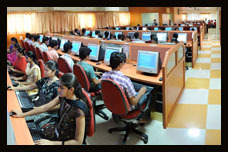 HDFC has identified the Institute as the only Centre countrywide to launch its pilot “HDFC-Graduate Employability Program” (GEP@IT) under which 26 final year students completed their exclusive training during Jan.2012 to July 2012. 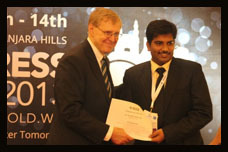 Richard E Merwin International Scholarship Award from IEEE given for two years (2009-10 and 2011-12) for demonstrating out standing involvement in an IEEE Computer society student chapter and Excellence in Academic achievement and promise in future efforts. 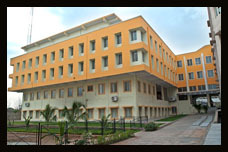 Listed as ‘Category -1’ College under JNTUH for A.Y.2010-11. 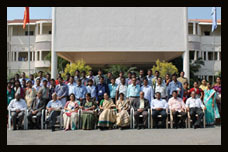 Institute has organised a National level conference on “Current trends in Atmospheric Research including Communication And Navigation aspects (CARCAN-2012)” during 21-22 December, 12. 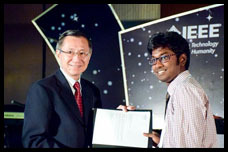 IEEE-SB of VBIT has been selected for the prestigious Darrel Chong Student Activity Award (Gold Prize) for 2011.This is an international award with a global recognition, which is awarded annually to IEEE student branches that constantly encourage and motivate students to continue, innovate and implement meaningful ideas. 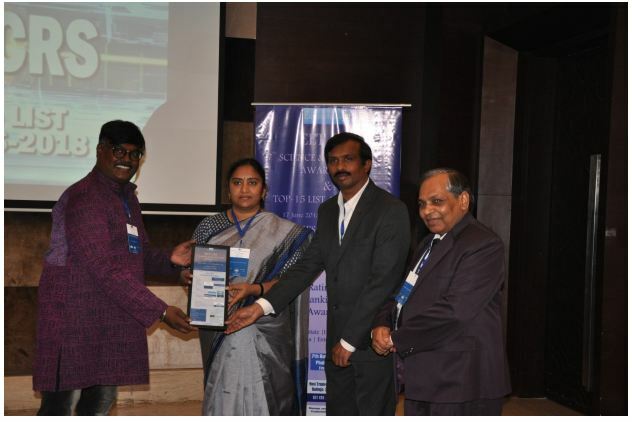 Dr. C.R.N.Sarma, Branch Counselor, IEEE-VBIT-SB has received an outstanding IEEE-Branch Counselor Award in 13 R-10 Asia Pacific Region for the year 2012-13.